A famous actor is hired. He has a past with Laura Deane. He tries to convince her first to return to NY with him, then to return to acting. Mad Men: What's Happened to Don Draper? The high-powered movie-world - glamorous, yes. but also harsh, cruel and dangerous. Moguls, starlets, directors, secretaries - all living intense personal dramas on the set and off. It's TV's newest scene, with an exciting cast of newcomers. Studio head Bracken is never seen, but Eleanor Parker's his right hand gal. Surprisingly well done - any chance for home video? Growing up in the late 1960's, I ended up watching a lot of movies on TV, and became a big Hollywood fan. 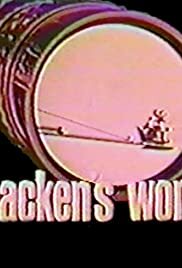 Even though I was just a teenager, I enjoyed watching the series "Bracken's World" when I could to get a peek behind the scenes at that seemingly magical industry. Jump ahead many years, and one day the old series just kind of popped into my head. I had hardly thought of it since I was in junior high school. With a little bit of effort I was able to find all 40 or so episodes on DVD, even though it has never been released in any form of home video. I am about half way through, watching the episodes in order, and I am so glad I found this again. 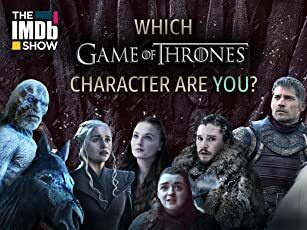 I now live in Los Angeles and know a little bit about movie making and the entertainment business, and even though it is coming up on almost 50 years old, the show is a little better and more realistic than I had imagined.